John began work at Aaron's Jewelry in 2002. Shortly after, in 2003, John married Sally and the two have since been working side by side at Aaron's Jewelry as head jewelry designers. Sally works designing and hand-carving the wax models that are then cast in gold or silver for John to finish with detail work and stone setting. 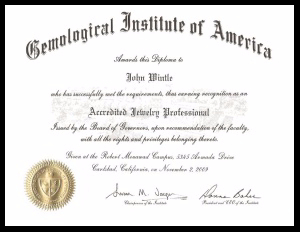 In 2009 John earned his Accredited Jewelry Professional diploma from the Gemological Institute of America. 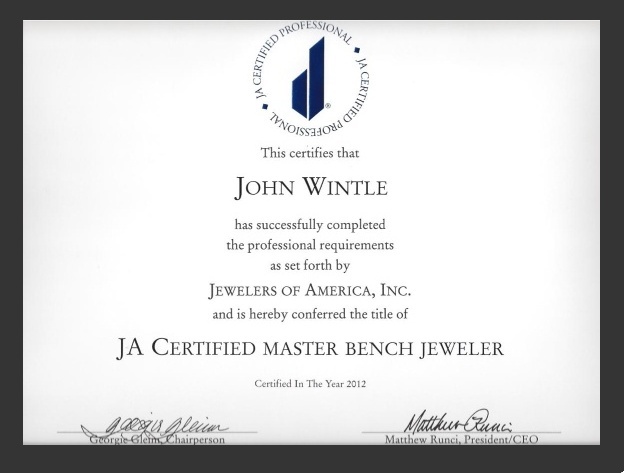 In 2012, John achieved his goal of attaining the coveted title of Certified Master Bench Jeweler from the Jewelers of America organization. He is now one of only two Master Jewelers in the state of Utah and the ONLY Master Jeweler in a retail setting*. 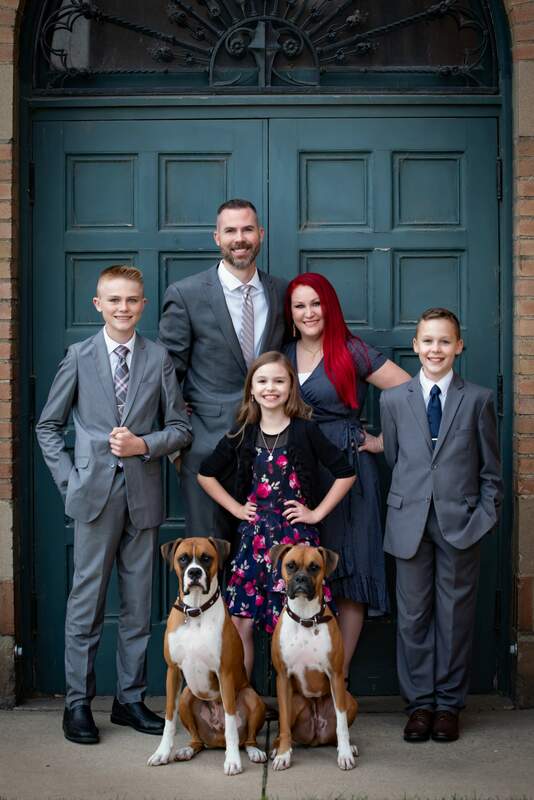 John and Sally have 3 beautiful children and currently reside in Roy. 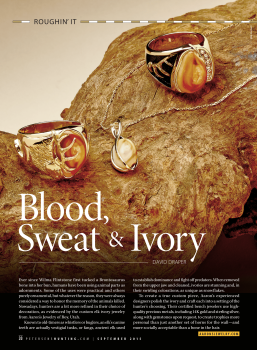 Some of John and Sally's custom Elk Ivory Jewelry is featured in Petersen's Hunting magazine September 2015 issue.